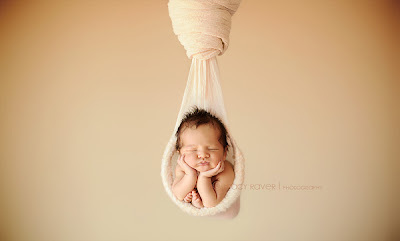 Art works of American photographer Tracy Raver cause tenderness. 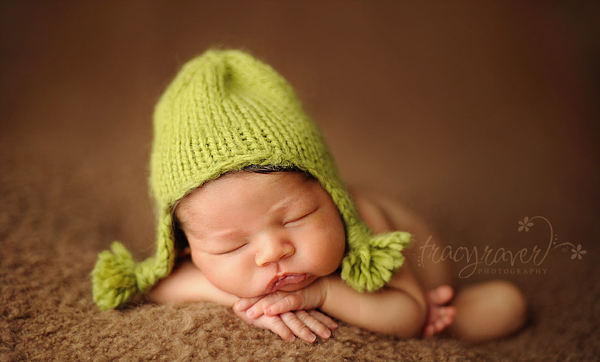 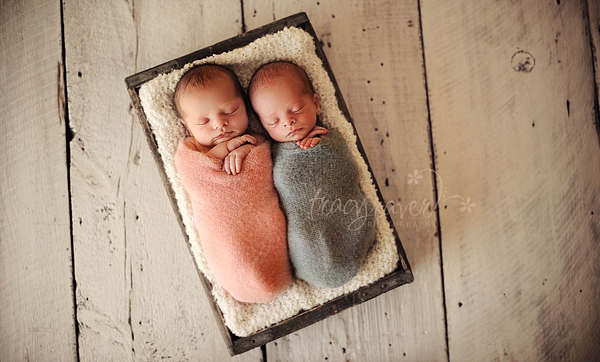 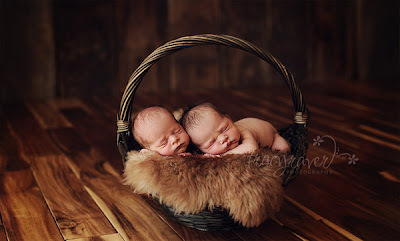 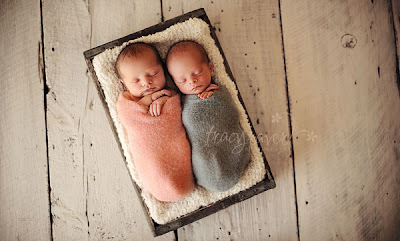 Tracy specializes in photographing of babies aged about 2 weeks. 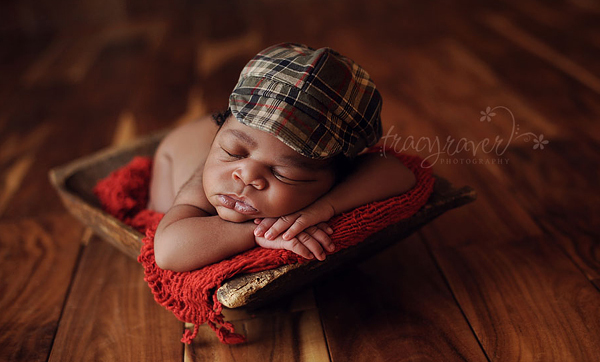 To get children in such half asleep condition photographer tries to make the studio as warm and welcoming as she can, and moms fed babies right before the shooting. 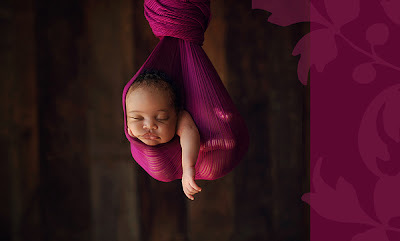 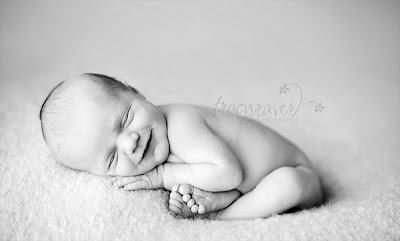 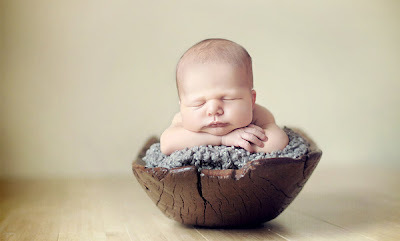 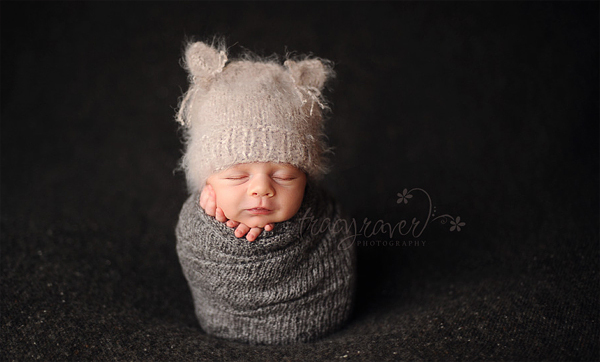 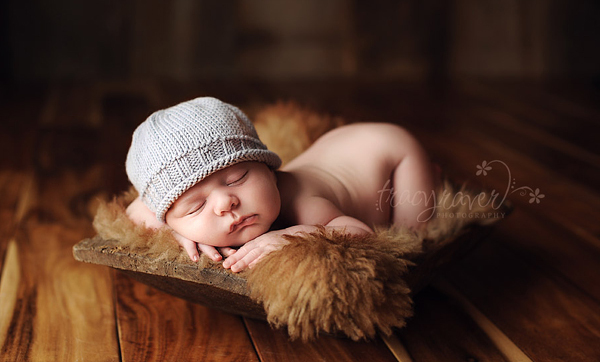 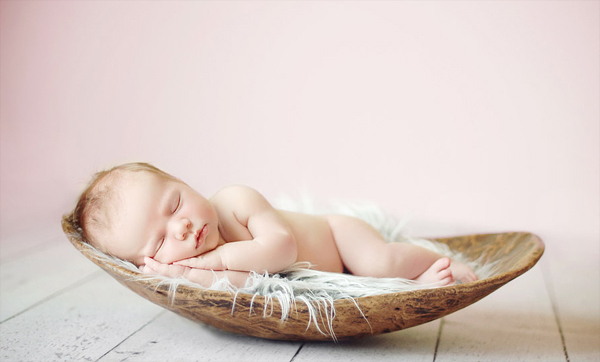 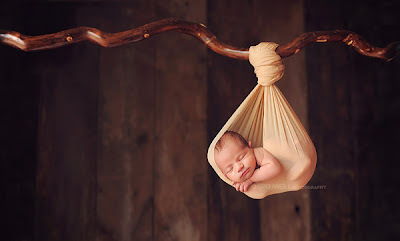 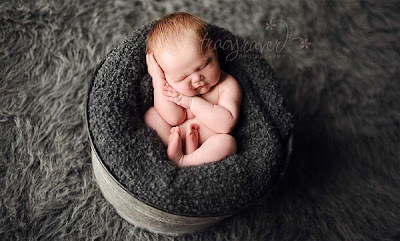 As a result we see absolutely stunning photos of charming sleeping babies. 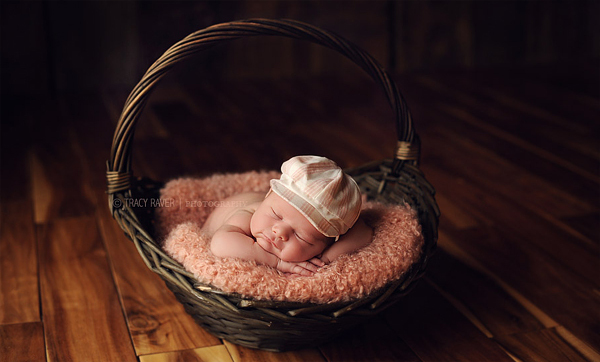 They sleep not only in the crib, but in baskets, socks, dishes … Take a look at these cute pictures and get a positive charge!